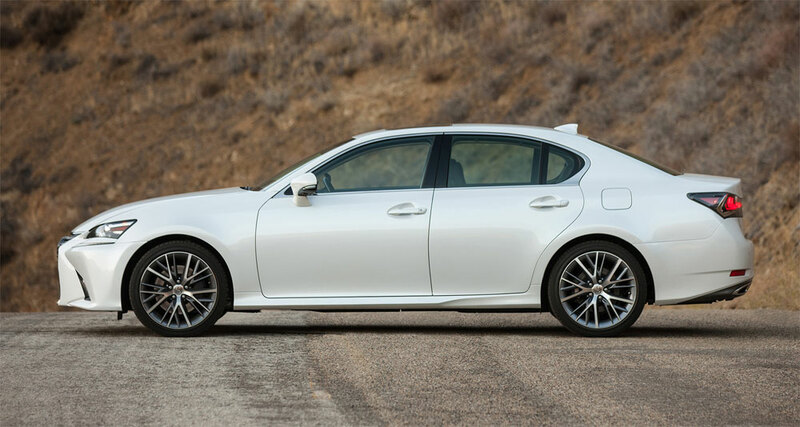 Lexus GS to be Reinvented as Four Door Coupe? “I think it (new GS) would still be a four-door sedan in terms of its application, but the exterior styling may appear to be more liftback,” he told GoAuto at the national media launch of the Lexus LC in Tyabb, Victoria, this week. “I’m not saying anything about the future, I’m just saying if you … want to talk about how we’re going to reinvigorate the sedan market, I think you can probably take a clue from the design of the next-generation LS. This is the first public statement by a Lexus executive on the cancellation rumors, and it paints a picture of the GS moving up market to compete with the Mercedes CLS & Audi A7. The four-door coupe is a low-volume, high-prestige segment, and a GS at this level would fit in well alongside the LC & LS flagships. That said, this is not something that will go into immediate effect — GoAuto reports that Lexus global product planning has yet to communicate a GS timeline with its regional offices.